Ashlynn Ellisâ life was finally coming together. 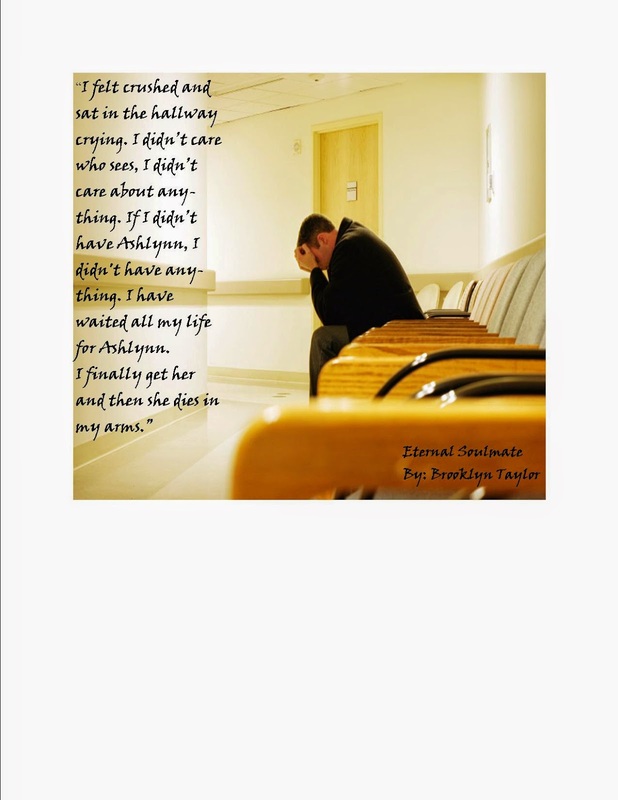 After a troubled childhood she had control of her life just the way she wanted. She had her inner circle of trust consisting of McKoy and Grace who were her lifelong girlfriends which allowed her to keep the boundaries set. 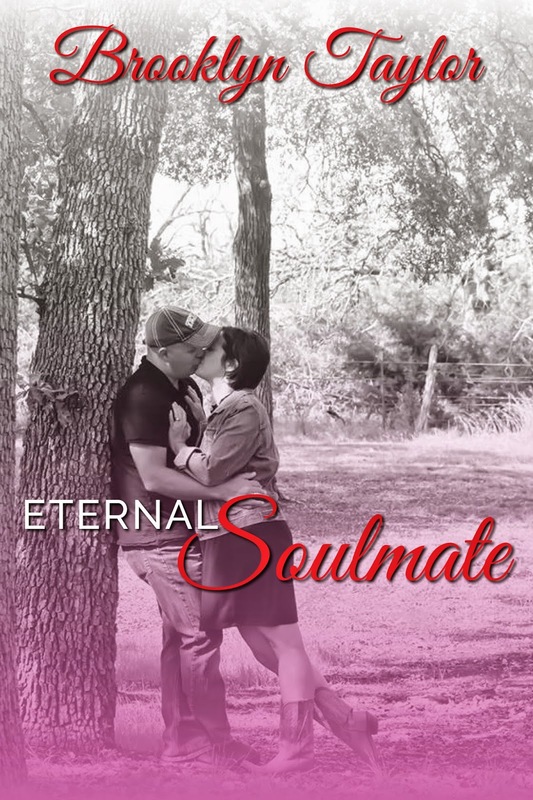 But an end-of-life journey for her estranged mother shakes Ashlynnâs distrusting self to the core, which unknowingly leads her to cross paths with her soulmate, Cooper Brooks. Ashlynn has never had a trusting man in her life nor did she want one. She has seen domestic abuse on the front line and can not let these memories go. Cooper Brooks is a police officer and has seen domestic violence at its worse. As a child with a hard upbringing, he commits himself to his career. He does not have time in his life for a woman and he doesnât care to look for one; that is until he meets Ashlynn Ellis. Ashlynn and Cooper meet by what could only be orchestrated by a higher power, and for the first times in both their lives realize love is something they are missing. Will Ashlynn trust Cooper and let her guard down for this man that worships her? Can Cooper convince her to trust him and embrace the love he wants to give her? Will Ashlynn lose her internal battle and let Cooper in? When someone from her past comes back to destroy her can she protect Cooper, the love of her life, before itâs too late to protect herself? This a passionate love story between two people who were brought together by fate as soul mates made for each other. Is their destiny really meant to spend the rest of their lives together? I shook my head yes and he moved my thong to the side. He started to touch me and oh myâ¦â¦â¦. He started to rub my sensitive spot and I thought I might come just from his touch. What the hell am I going to do with him in me? I reached for his button and saw he had already undone it and the zipper. When did he do that? Who the hell cares? He had on no underwear. I grabbed onto his manhood and guided him in me. I sat on him and moved slowly to get him into me all the way. He felt amazing and like how he was made for me. I stretched just enough for him. Ever since the first time we had made love, I craved his touch and the feeling of him being in me, completing me. Mother of 2 amazing kiddos and married to my gorgeous soulmate for almost 20 years. I have a full time job in the medical field. I love to spend my free time reading, being outside and playing with my family and 4 fur babies. I started to write at the instinct of "hey maybe I can do that!" I have enjoyed every step of the journey. I am blessed to have very supportive friends and family that make my like worth living!